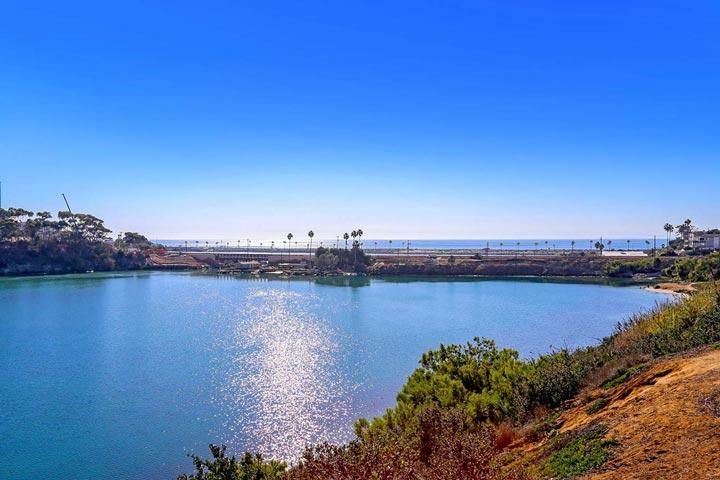 Welcome to the Bella Vista neighborhood in Carlsbad. 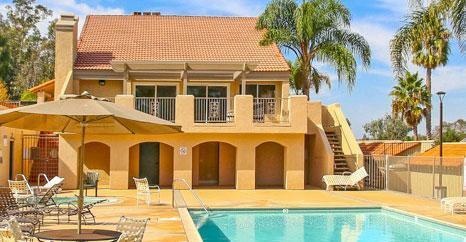 Bella Vista is a general area of homes located east of the 5 freeway and south of the Tamarack freeway exit. This is considered the Olde Carlsbad area with a mixture of residential single family homes, condos and townhouses. 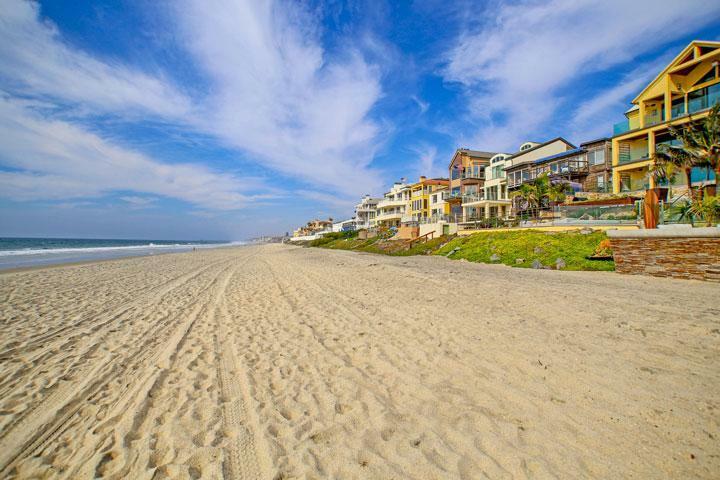 We are proud to showcase all the Bella Vista Carlsbad homes for sale here in the 92008 zip code. This includes detailed property and school information, property square footage, bird’s eye view, aerial map, and the exact date Bayshore homes were listed. Please contact us at 760-710-0268 to view homes in this neighborhood.